Scorpion will be released on June 29. The Canadian rapper, 31, is preparing for the release of Scorpion on June 29 and shared the tracklist with fans on Instagram. The post revealed the album is split into two parts with a total of 25 songs and will contain previously released hits God’s Plan, I’m Upset and Nice For What. One of the tracks, Don’t Matter To Me, will feature Jackson while another, Talk Up, has a guest appearance from Jay-Z. Also featured are Ty Dolla $ign and Static Major. 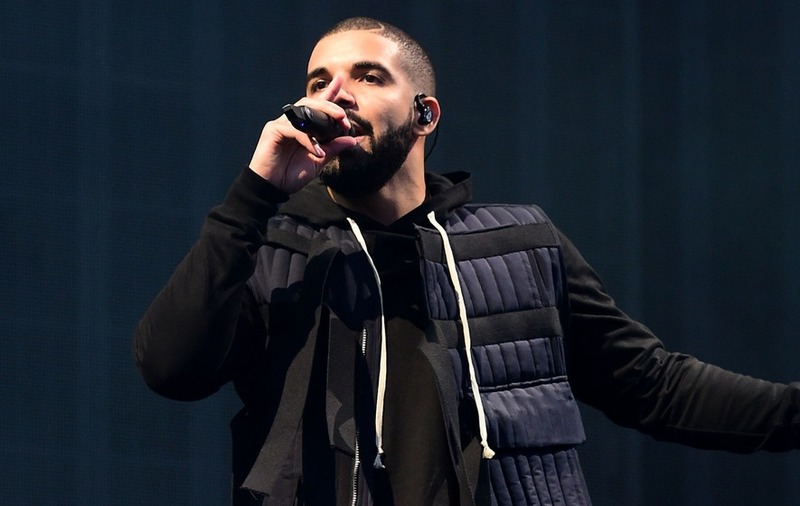 Scorpion will be Drake’s fifth studio album and his first since 2016’s Views. June 25 marked the ninth anniversary since the death of Jackson. His father, Joe Jackson, the patriarch of the family and credited by many with forging the careers of his children, died two days later on June 27 at the age of 89.